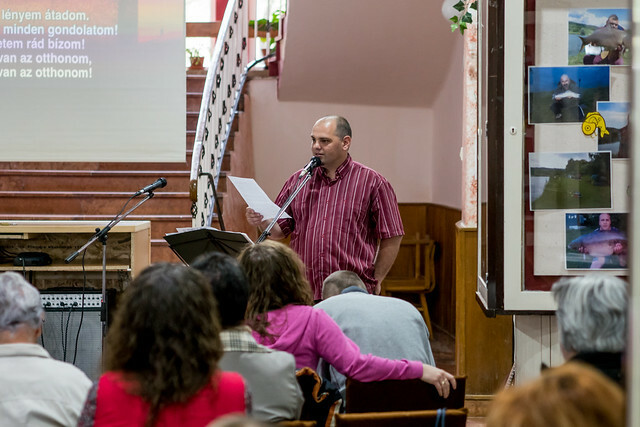 As the church in Petofibánya continues to be strengthened and established we are able to shift time and resources to other areas for churchplanting like Jászfényszaru. 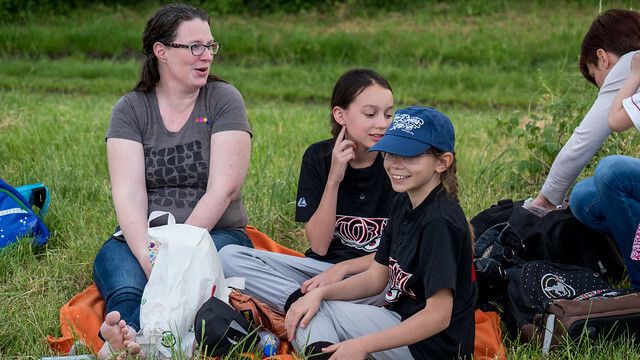 In various ways we have been seeking to build new relationships in this town and share the Gospel of Jesus Christ. 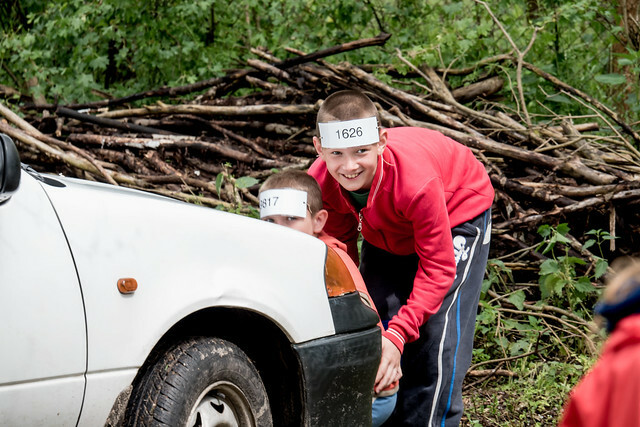 For our second year, we have held an English club that has attracted all different age groups. 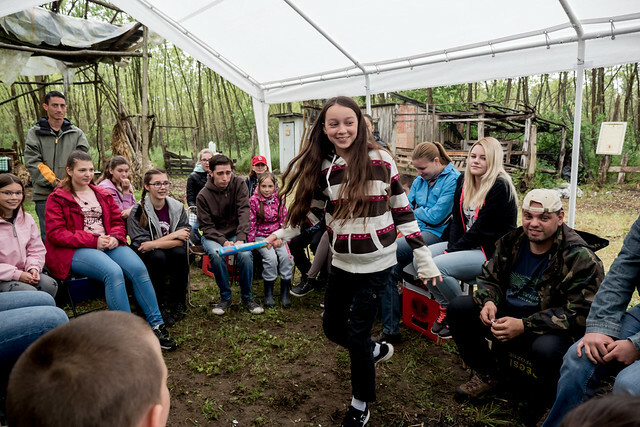 Through this English club we have become friends with Kati (above center light blue sweater) who is the person in charge of organizing various events in town and in the community center. Kati has been very consistent in staying for the second hour of our class which is a Bible study in English. Reni (seated to the right of Kati) has also attended and has been touched many times through our testimonies and even prayer for various things going on in her life. 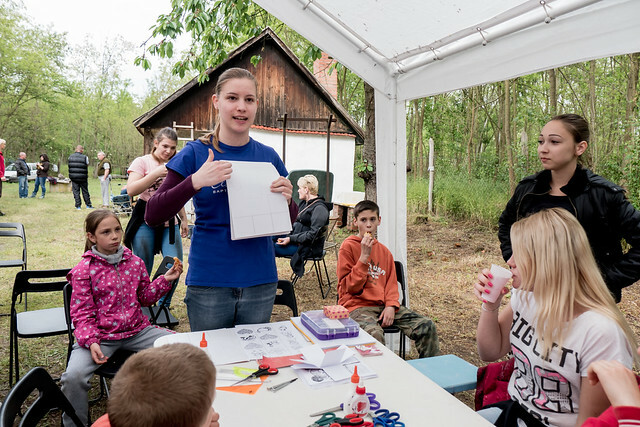 Above: Just last week, we held a family day in Jászfényszaru, inviting church members and other acquaintances. Bogi (above) continues to grow in her faith. It is so encouraging for me to see new believers going through trials and persevering and continuing to trust in Jesus. 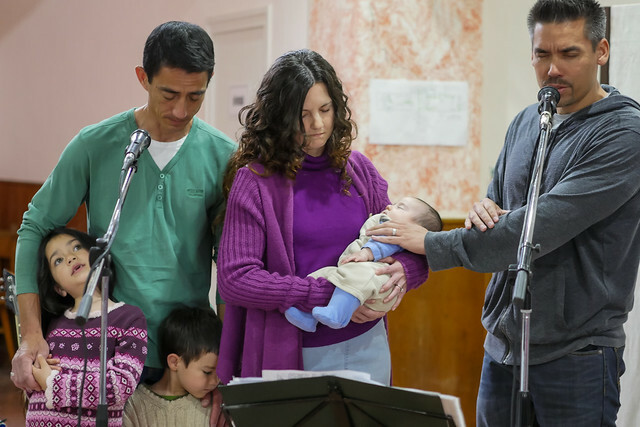 As many of you may recall, Bogi was baptized earlier this year. No one from her family attended. This has truly been a decision that has met opposition and yet Bogi has continued to flourish in her faith. 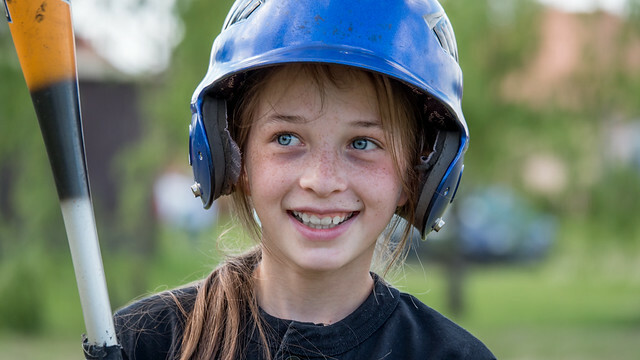 She looks forward to serving with us in our children’s camps this summer. 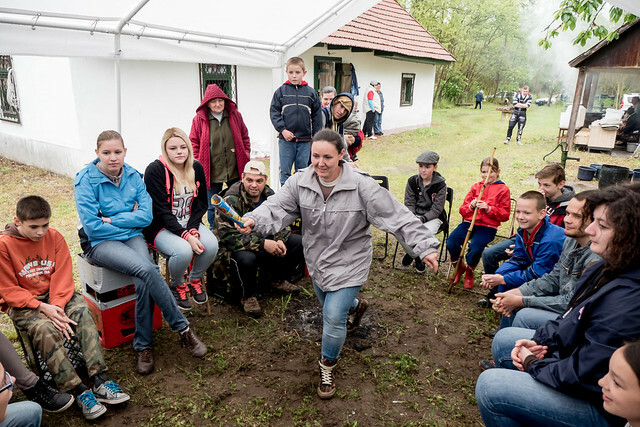 Above: Zita participating in ice-breaker games in Jászfényszaru’s family day. 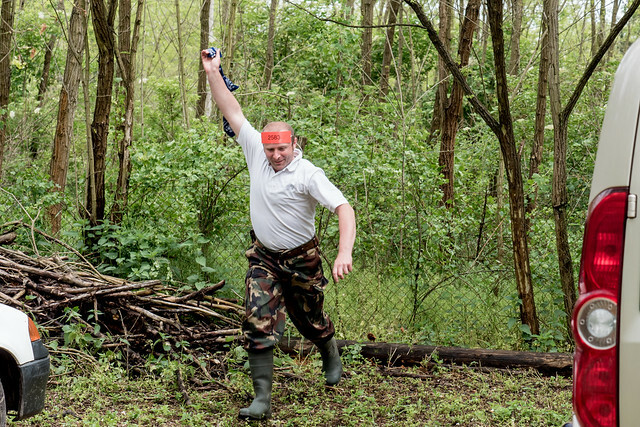 Above: Zsolt victoriously running with his opponent’s flag in a round of number war. The property where we held this event belongs to Zsolt and Zita and this married couple has been commuting to our church for many years. 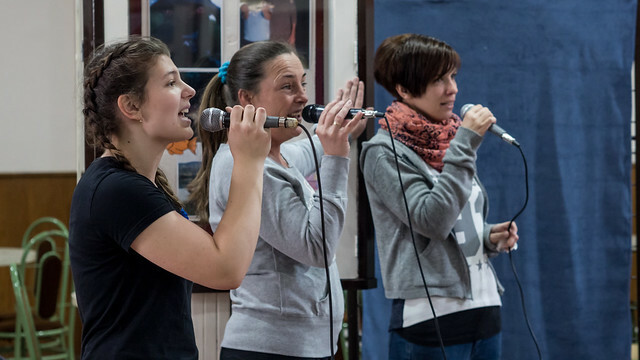 Now it is their desire to be part of a church plant in their hometown of Jászfényszaru. 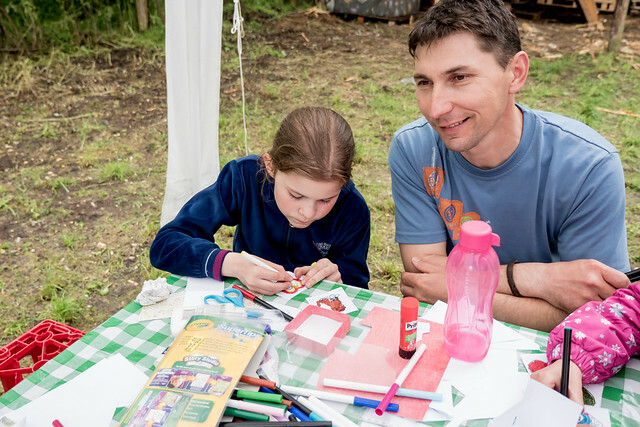 Above: Eszti (pictured above) and other members of our church served in various ways to make this day a success. 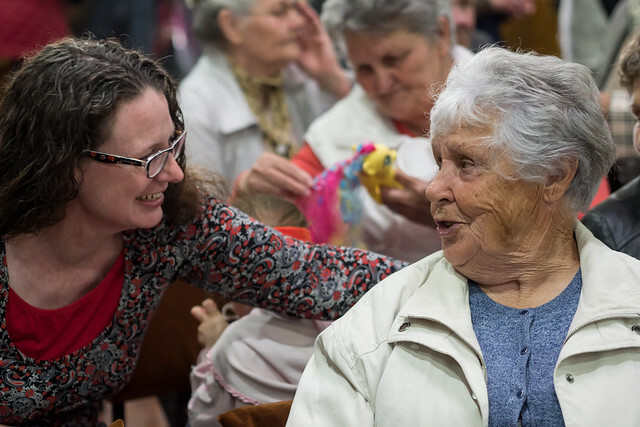 We’re so thankful for more and more Hungarians using their giftings as we serve together in reaching out in new communities. 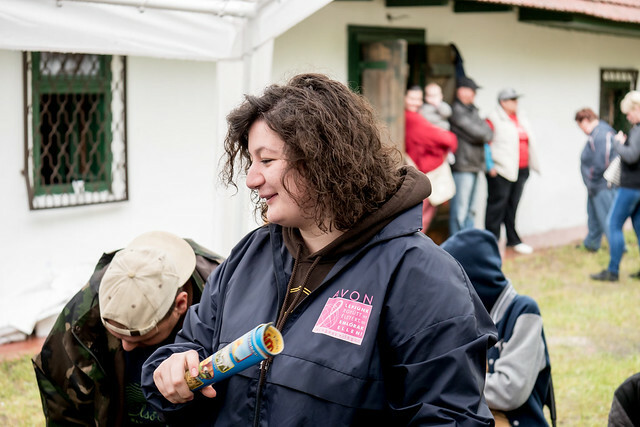 Above: Laci and Erika (pictured just above) are another married couple that live in Jászfényszaru and are part of the core team in the area. 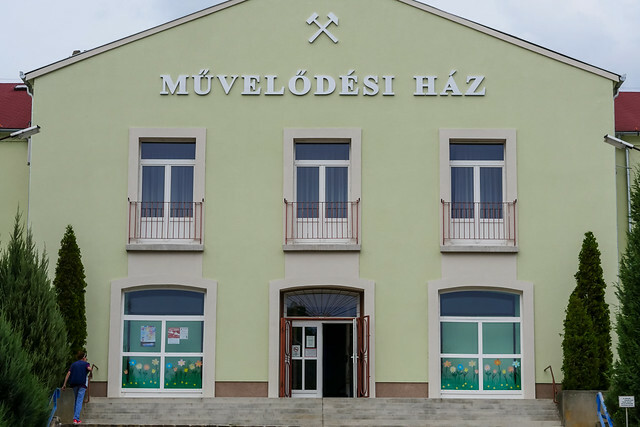 Praise God for giving us opportunity to reach out in the town of Jászfényszaru with Miki teaching a Bible class in the public school, an English Club, Children’s Outreaches and small groups. 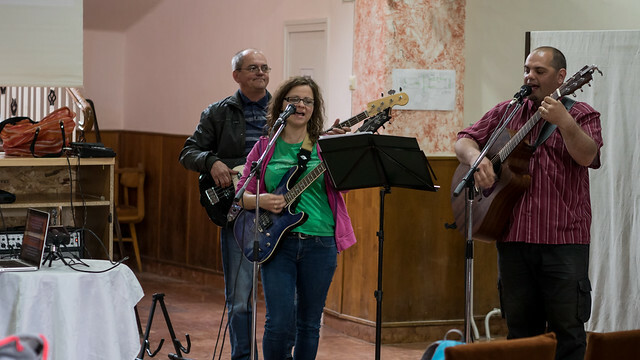 As we seek to unite and build up the growing number of believers, we have also begun holding public worship services every other week in the local community center in Jászfényszaru. 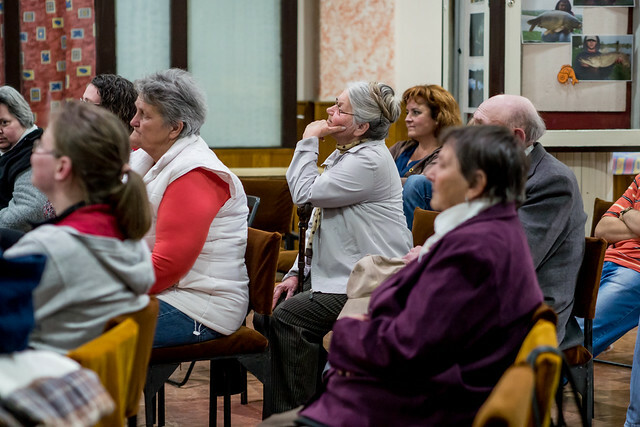 Above: Worship service in Jászfényszaru in the local community center. As we continued to hold these services, it seemed that one or two new people would join each service. It turns out that there are Christians who have begun to attend that have never really found a local church home. Some have suffered from years of being influenced by false teaching. Others are struggling with marriage problems. Seeing these needs, a small group was initiated that focused on our identity in Christ and what God’s plan for marriage is for the husband and wife. Praise God that he is using our team to bring new growth and freedom to people as we turn their attention to Jesus and His truth. 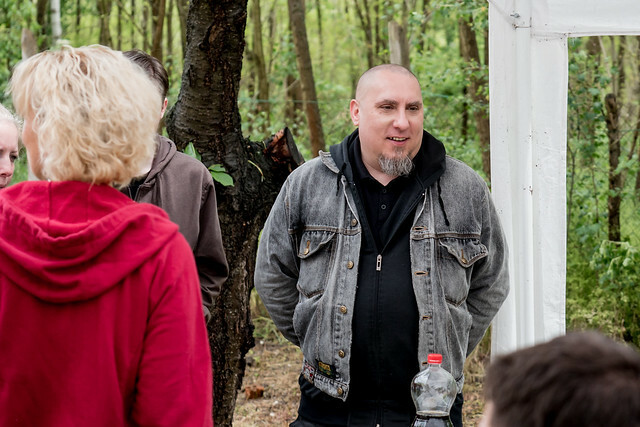 Above: Attila is one who has started attending after years of being influenced with false teaching. Can you imagine being taught that if you don’t tithe you are going to hell. If you don’t tithe one week, then you owe double the next week. This is just one of many distorted teachings that Attila grew up with and is now being set free from as we share the truth with him. 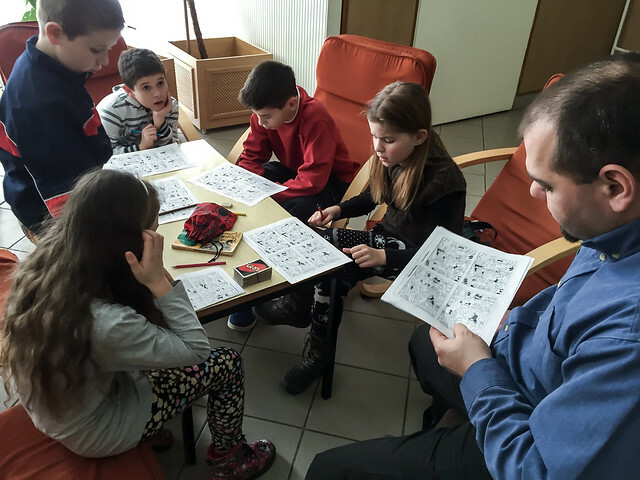 Both he and his wife attend the Bible study on identity in Christ and his son who is very serious about his faith attends Miki’s bible classes in the public school in Jászfényszaru. 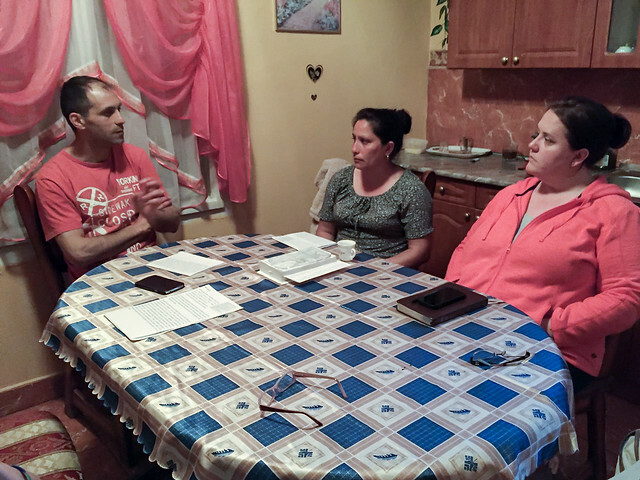 Above: Church member Tom visiting a home with us in Bogács. 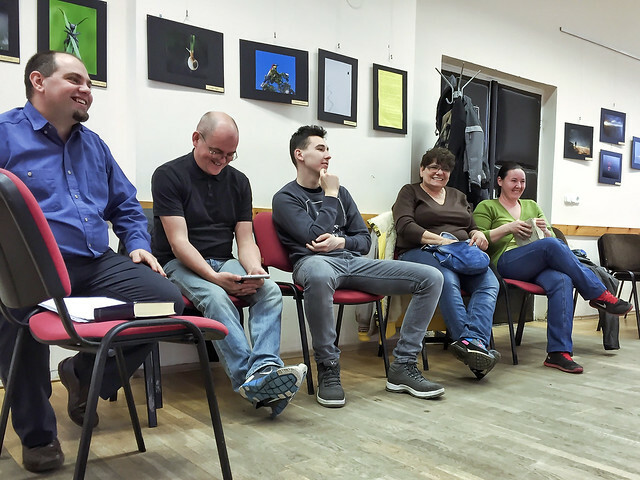 As a man with a full time job, Tom doesn’t have much opportunity to join us, but this particular night he was able to minister with us in Bogács. God saved Tom from a life of alcoholism, a marriage that was falling apart and a destructive lifestyle. Edit (above) opens her house to us and we hold Bible studies each week. After hearing Tom share his testimony, Edit came to tears. For the amount of time we’ve met with her, I’ve never seen her in tears. It was clear the truth was impacting her deeply and she recognized her need to give thanks to God for the many blessings she has in her life. 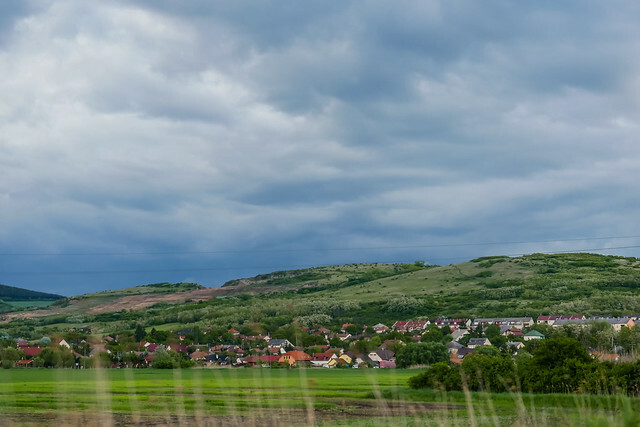 Above: A view of Petofibanya just before an incoming storm. Above: The local community center in Petofibanya where we hold our weekly worship service. In the beginning of the year, we had an incident where there was some property damaged while we were holding worship service in the community center. We received an official letter with the threat of losing the meeting place we had been using for years for our worship service. We had a meeting scheduled with the local officials about the incident and of course we took it to our Father in prayer. 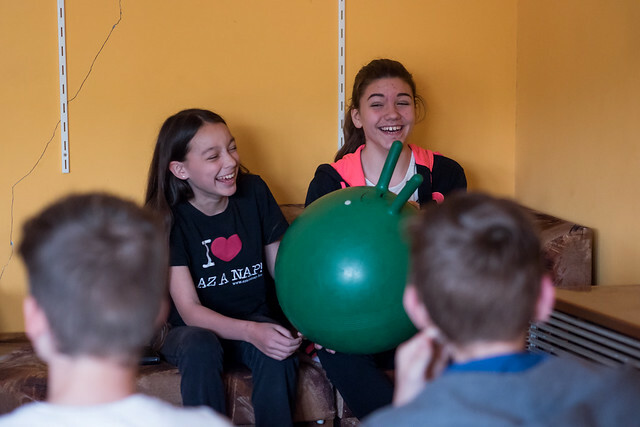 We had already been sensing that the room we were using was getting a bit cramped and we were growing out of it, but we didn’t really have any other options for a larger space. Now, it seemed that even this space was in danger of being taken away. Well, God turned this unfortunate incident into a blessing for us! We ended up meeting with the local mayor and other officials about the damaged property and it turns out that the letter that was sent was a simple formality. We have developed a very good reputation with the community over the years, and in the meeting God led us to ask for permission for a larger room to use for our worship services. With no struggle, with no hesitation, they gave us a larger room in the community center with a minimal rent increase! Above: Dedicating teammate Roger and Heidi’s newest family member Anthony to our Lord. Above: Judit helping with our youth group on Sunday. 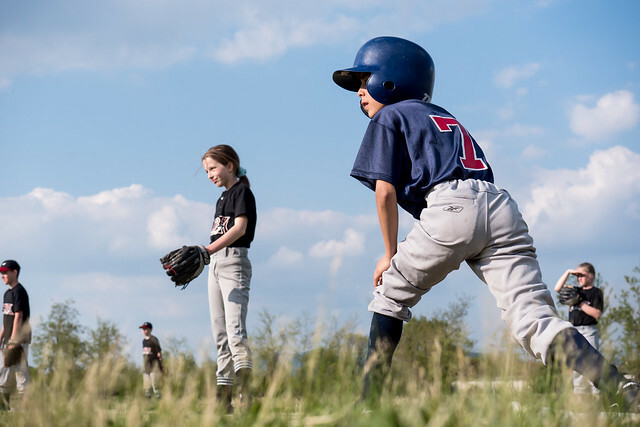 This year, Teammate Roger who has taught English in Petofibanya’s public school is now helping initiate a little league baseball team with the kids. 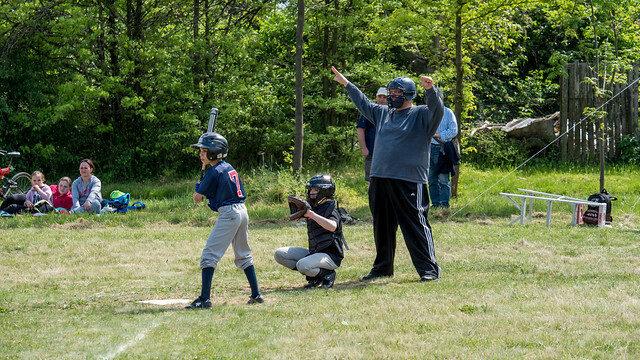 Above: Teammate Roger coaching Petofibanya’s little league team. 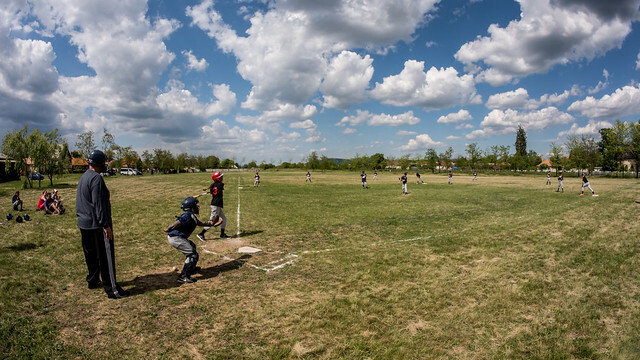 Above: Teammate Tom (who just arrived to Hungary this year) doing one of those ‘first time’ things, being a referee in a Hungarian little league game. 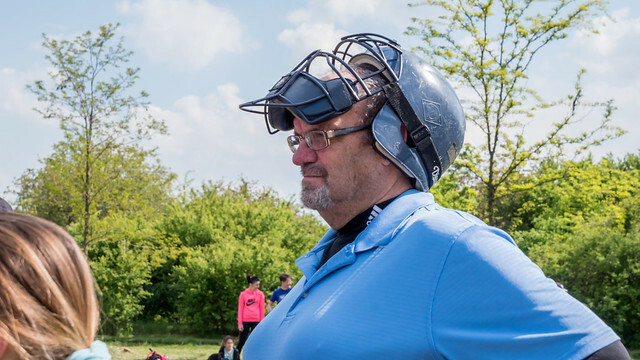 Tom is primarily spending time with language learning, but he enjoys being able to help out with this new ministry. Above: Parents from Petofibanya cheering on their kids. 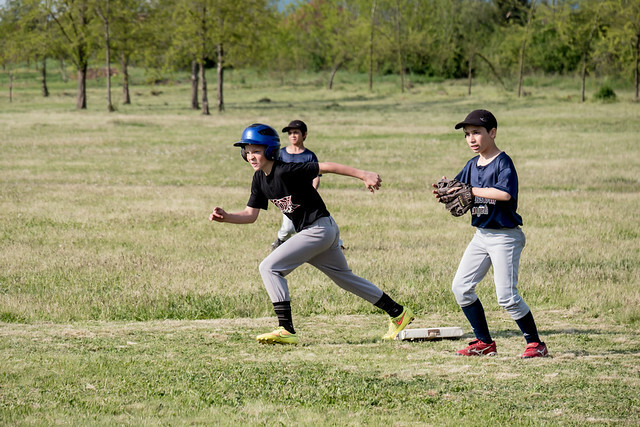 Having this baseball team is just another avenue that we can use to have continued positive influence in these kids’ lives and we hope to see many of them in our summer Bible camp in June. 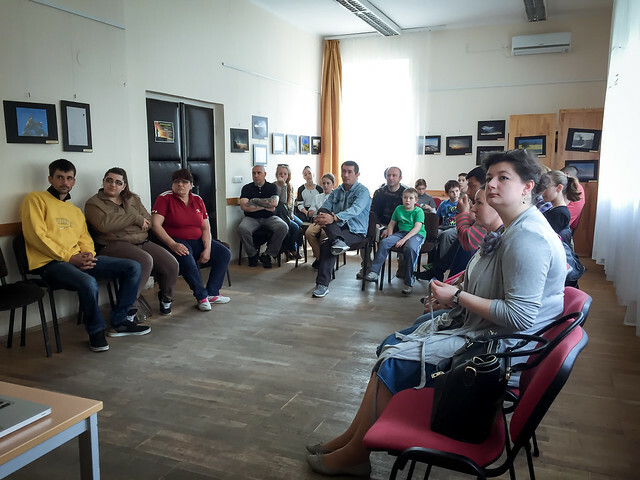 — Please pray for the churchplanting work in Jászfényszaru. Pray for people to be set free from deception and for marriages to be strengthened. 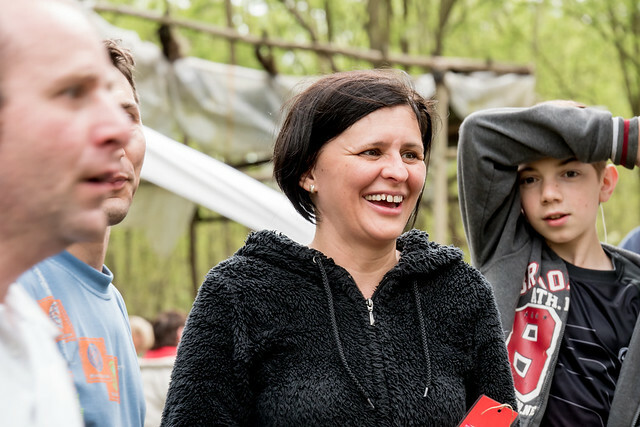 Pray for the core teammembers (Zita & Zsolt, Erika and Laci and Miki) Pray that God would open more doors in this community to proclaim the Gospel. 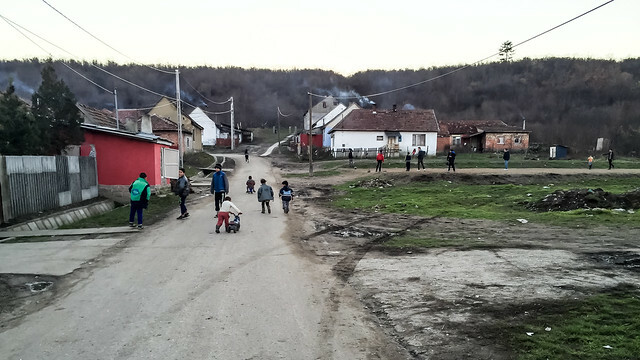 — Please pray for the work in Bogács among the Romani. 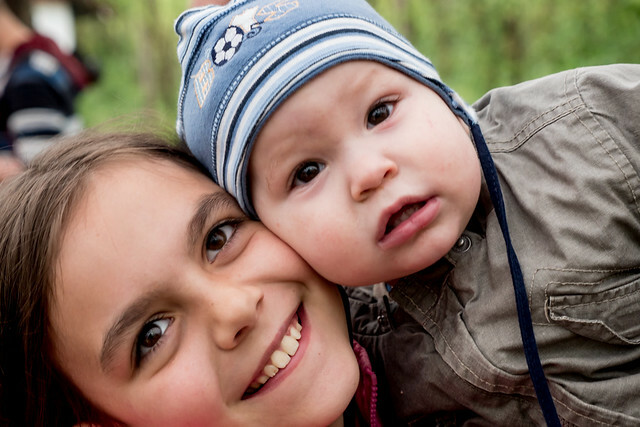 Pray for Edit’s continued growth and for entire families to come to put their faith in Jesus. 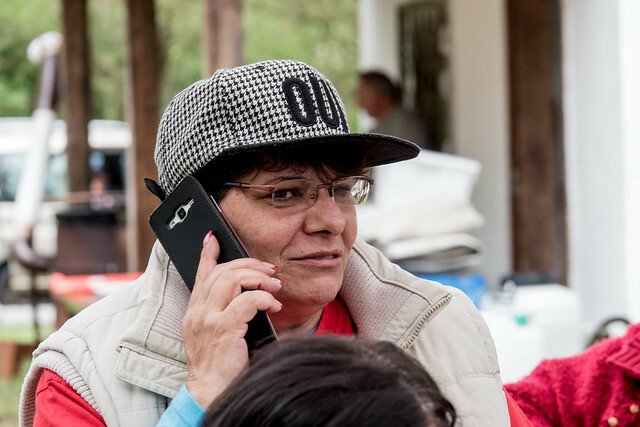 Pray for Pujka’s family and pray for Erika who was once growing, but has now gone astray to return to Jesus. Pray for another Erika who is holding together her household as her husband Robi serves more time in prison. 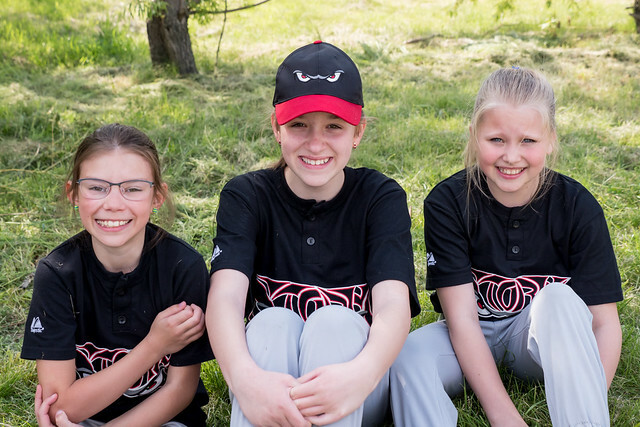 Pray for those who meet together at Erika’s house, Melinda and Erika’s daughter to come to understand the Gospel and turn to Jesus for a new life. — Please pray for our team as we develop materials for our upcoming summer camps. Pray that all the materials would work together to clearly share the good news of Jesus Christ and lead many salvation. We appreciate your continued partnership in this ministry to Hungarians! If you would like more information on supporting us, follow this link: SUPPORT.